Image: Mireya Acierto/Getty Images. Design: Ashley Britton/SheKnows. The holiday season is often marketed as the most magical time of the year. But for some, the expectation to get together with family can be anxiety-inducing, especially if that means celebrating with an ex in the name of co-parenting. If you’ve experienced this, you’re not alone. 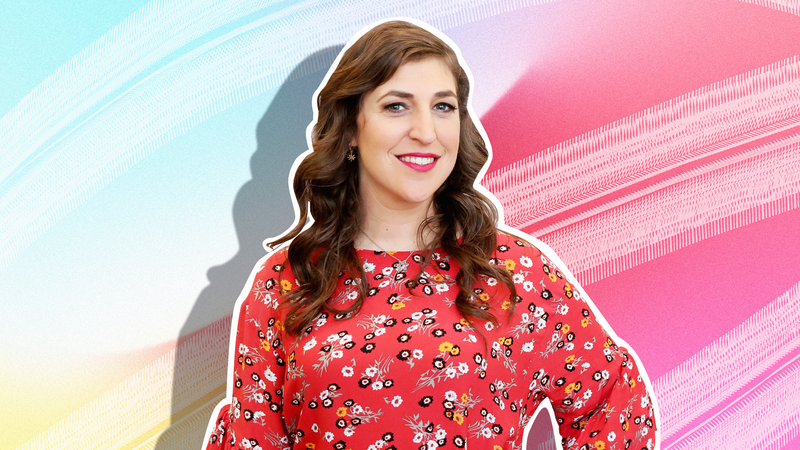 Actor Mayim Bialik spent Thanksgiving with her ex-husband, Michael Stone, his new girlfriend, his girlfriend’s ex-husband and all their kids — and she lived to document the experience on her website, Grok Nation. It makes complete sense that she was apprehensive about joining the blended-family dinner table. Not only did she have to watch after her kids and manage the awkwardness that comes with being around an ex, but she also had to show her kids she was fine with being around their dad’s new girlfriend and her ex-husband. Sometimes, doing the “adult” thing, no matter how right it is, can be really hard. Ultimately, she said the night went exceptionally well and forced her to examine all she’s grateful for in life. We may not be part of Bialik’s family, but we’re grateful to have her as a living, breathing example of maturity and grace.